The Earthing Extension Cord can be used with any Earthing product to provide extra footage for connecting to an electrical outlet. 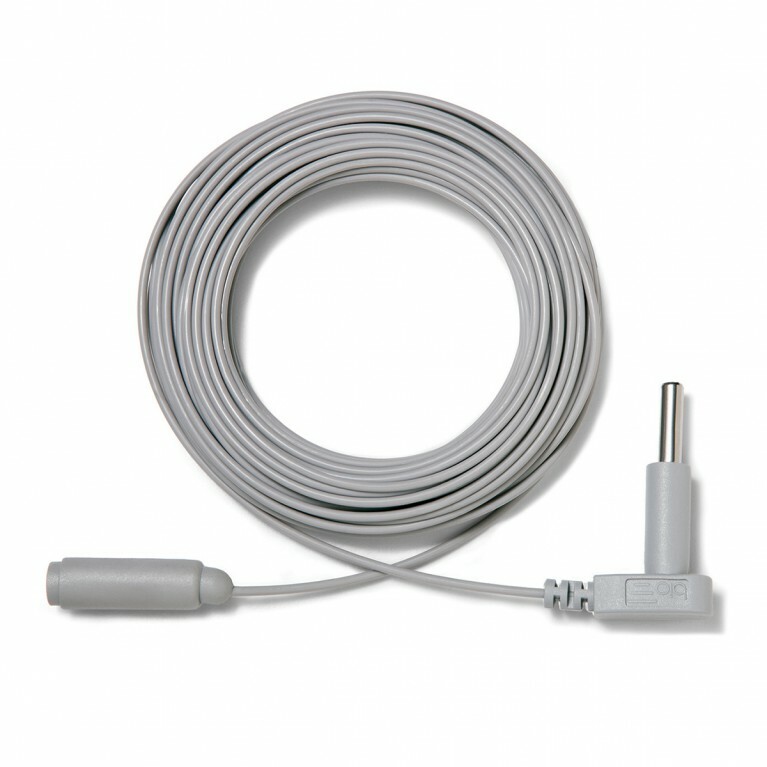 Earthing Extension Cords are for use with any Earthing product. Enables Ground Rod connection for products used on the second or third story of a home or office, and also within houses where extra footage is need to connect to ground port of an electrical socket.